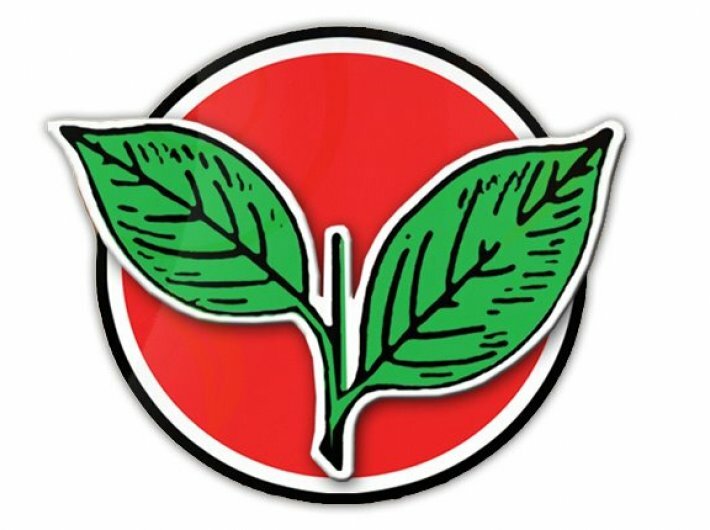 The “two-leaves” symbol, which has been frozen by the election commission, seem to have brought together the warring factions of the AIADMK. Both factions are keen to get the symbol, for which they are willing to bury the hatchet. Symbol plays a major role. More so, when it was made the part of Tamil culture by MGR and Jayalalithaa, says a political observer. There is considerable uncertainty in Tamil Nadu politics as the ruling AIADMK has decided to keep its general secretary Sasikala, who is in jail, and her nephew Dhinakaran, who is deputy general secretary, away from the government and the party. The sudden announcement came on Tuesday night so that the two rival factions—one, the ruling AIADMK, and the other led by former chief minister O Panneerselvam or OPS, can merge. The talks for merger were already on and OPS had kept a pre-condition that Sasikala and her clan should be kept away. A consultative meeting chaired by chief minister E Palaniswami was held on Tuesday, when finance minister D Jayakumar declared that one family cannot control AIADMK. “We are ousting Sasikala and Mannargudi clan from the AIADMK,” he said. But things are not so easy. The questions are: Even if the two factions come together, will they have majority? Whether this government will continue? Will Palaniswami give way to OPS, as the two factions are yet to reach on a common ground on who should be the chief minister? How long this unity would last? Dhinakaran was contesting from RK Nagar constituency for the by-polls which was to take place last week. The seat had fallen vacant after the death of then chief minister Jayalalithaa in December last year. Before the RK Nagar by-polls could take place, there was allegedly huge amount of cash being given to voters, because of which the election commission cancelled the election. The Delhi Police have accused Dhinakaran of corruption and criminal conspiracy and a look out notice has also been issued for him.